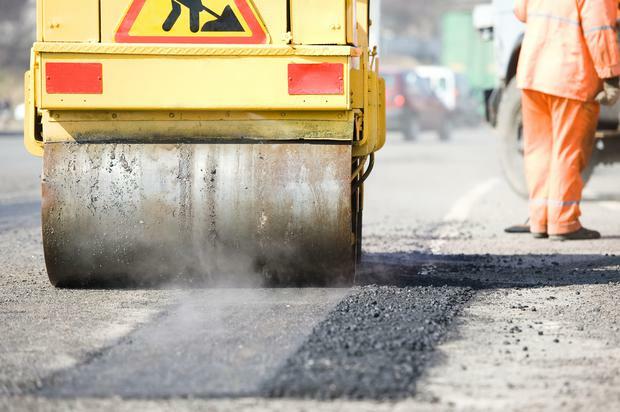 Some €40m for repairs to local roads, regional roads and footpaths were included in the Budget, with further significant funding for public transport services. In all, Finance Minister Paschal Donohoe gave €1.26bn for capital expenditure from 2018 to 2021 to the Department of Transport, Tourism and Sport. The 2019 allocation will allow the department and its agencies to make progress on projects including new buses for the much-maligned BusConnects programme. It will also allow for further progress on the MetroLink and the Dart expansion programme, as well as work on the Luas Green Line capacity enhancement with new longer trams. It will also maintain and renew existing heavy rail network to encourage greater use of public transport. There was also a nod to providing infrastructure for cycling and walking projects. :: The N25 New Ross and N11 Gorey to Enniscorthy PPP schemes to be completed next year. Mr Donohoe said the move will "support the continued growth in our economy" in the years to come.